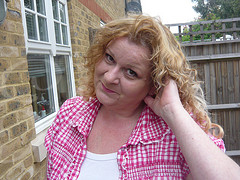 Are you experiencing a patch in the centre of your head? receding hairline & frontal thinning?? 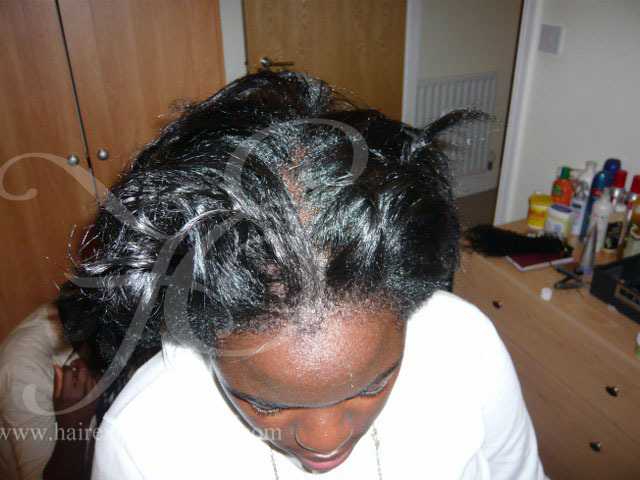 Do you require a lovely looking hairline??? 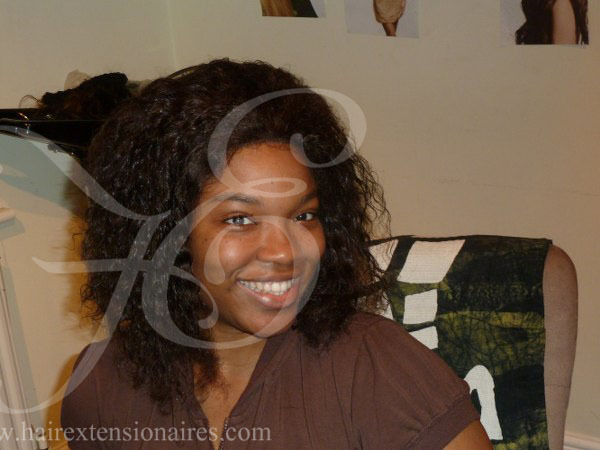 The frontal peice comes as a standard length right from one ear to the other ear . 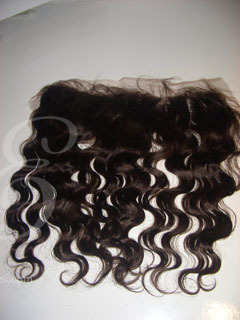 Please find frontal lace units on the website shop. It can be used time and time again!! 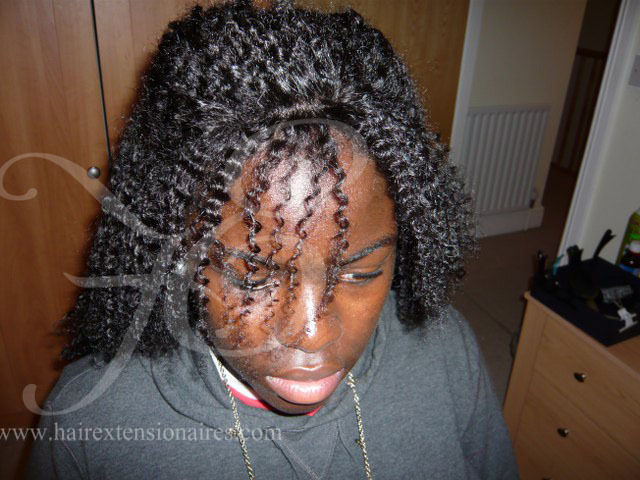 If so you can still do micro rings and just have a frontal lace unit fixed onto the front of your head to hide the hairline no one will ever know! 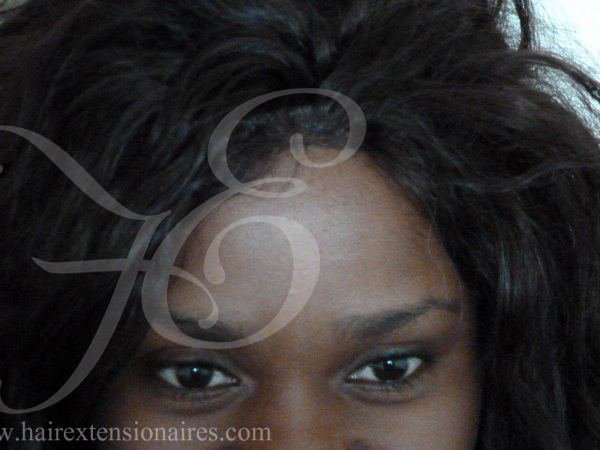 You may have whatever colour hair you like with the perfect hairline of your dreams!! 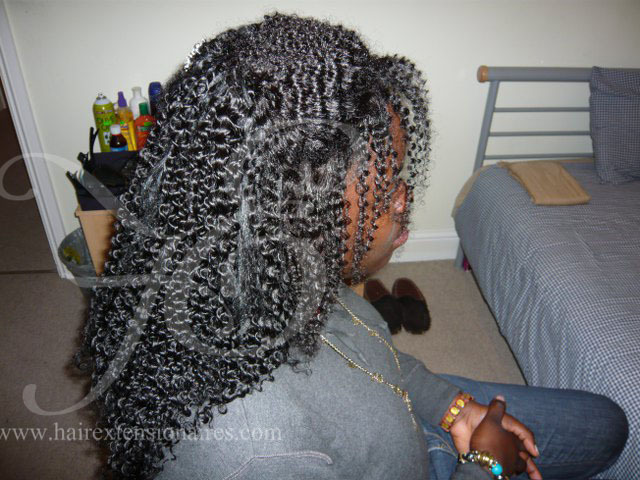 Just choose below your texture and hair line size and keep the front peice which you can use time and time again. 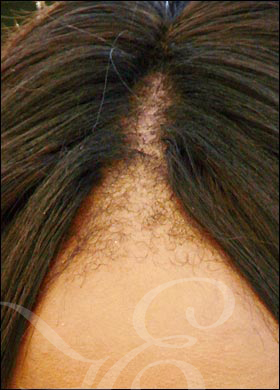 A Female receding hairline is most noticeable in the area where the frontal hairline meets the hairline on the sides. 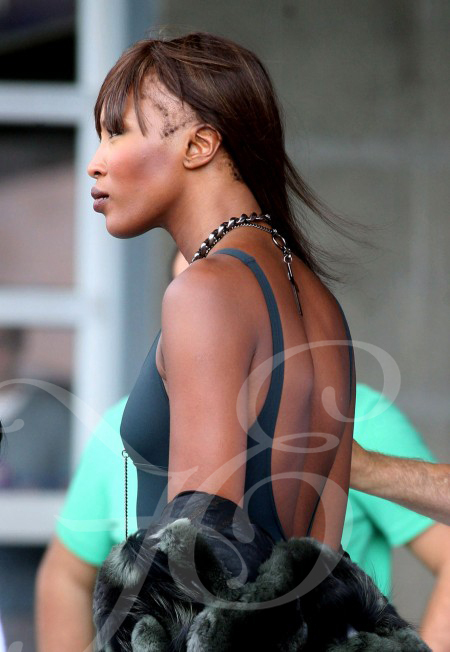 The hairline begins to recede into an 'M' shape and there is some hair loss on the crown of the head. 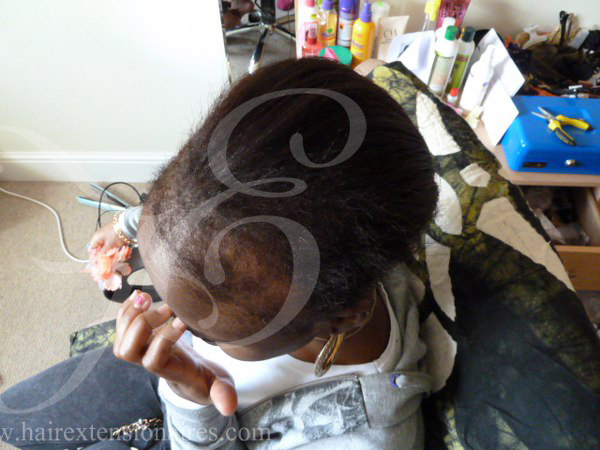 Here are photos of women with bad hairline's all of which can be totally hidden with my front sectioned baby hair or use of the INVISIBLE hairLINE as explained on the website shop videos!! 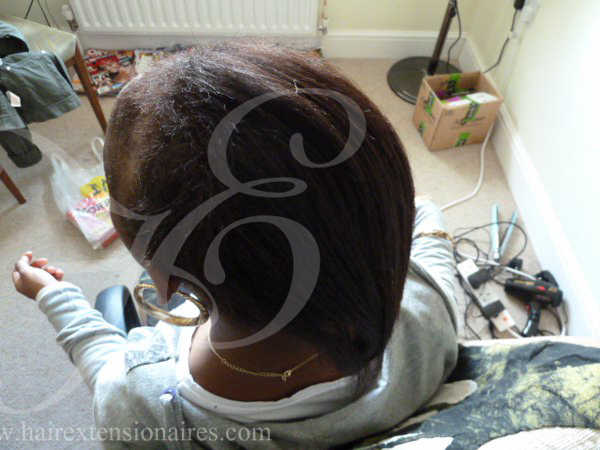 This lovely client has been going to dodgy salons and ended up with major hairline issues. She then found us and we helped her hide the issues she was having. 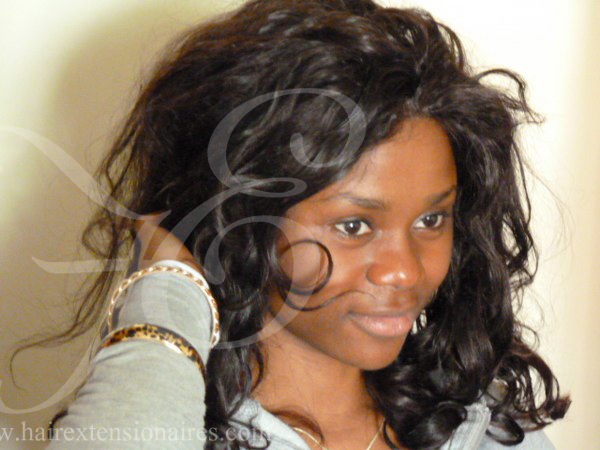 This is a weave and frontal lace unit. 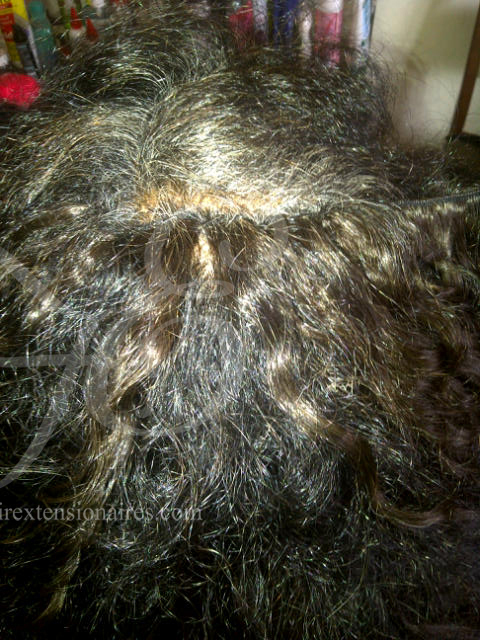 F ONE HAS A PATCH IN THE CENTRE OF THIER HEAD I CAN ALSO HIDE THIS WITH MY METHOD THAT MAKES hair LOOK LIKE IT'S COMING FROM YOUR ACTUAL SCALP LIKE THIS PHOTO YOU SEE WHERE I AM WORKING ON HIDING HER PATCH WITH SOME WEFT! 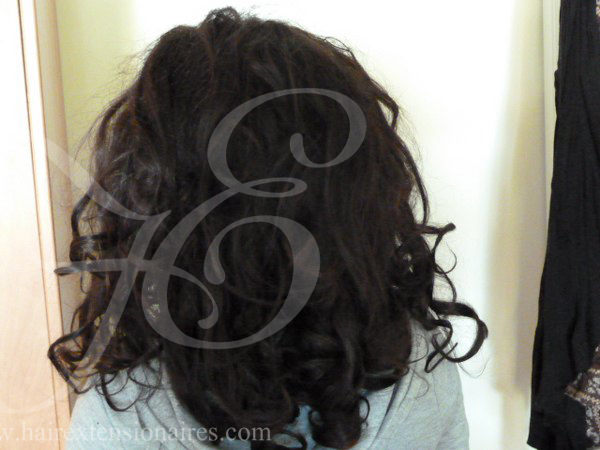 Recommended for women with noticeable hair loss on the top only!! 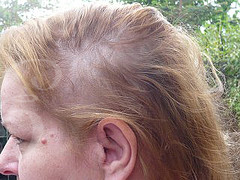 This lovely client went to get her hair done with a dodgy salon and as you can see they did a very bad job and she ended up with patches on her head. She then found us and we helped her hide the issues she was having. 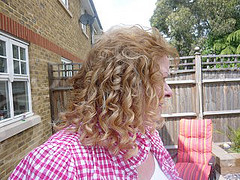 hair replaced with my hair and micro ring method. 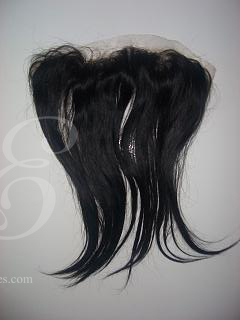 For frontal hairline issues a lace frontal is a hair piece that is made of 100% Indian remy hair. 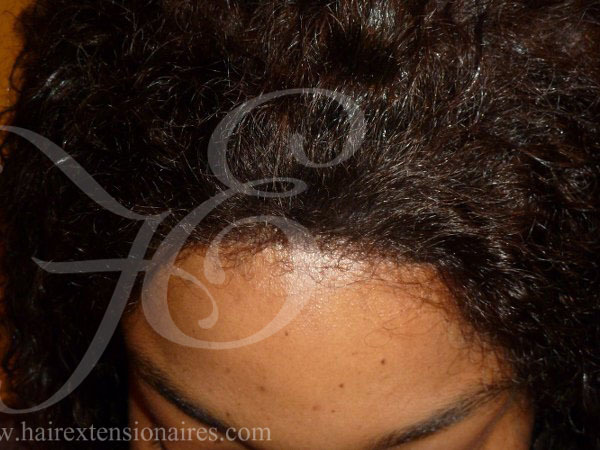 It is great for woman who suffer hair loss or alopecia only in the front area of their scalp. 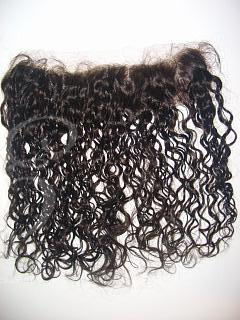 HERE IS THE BRAZILIAN LACE FRONTAL looks sooooo real!!! 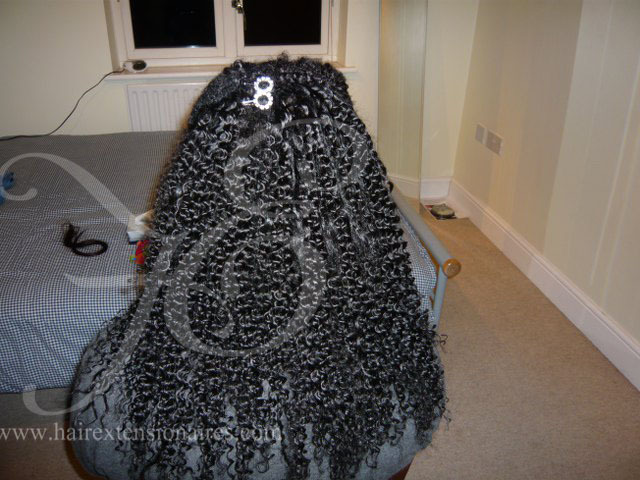 On this client I have used a very curly frontal peice at the front of her head to hide the hairline and crown of her head. 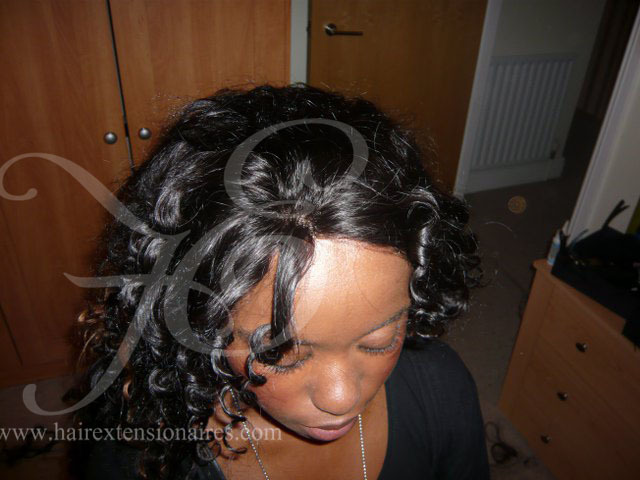 The frontal peice has been sewn on so I used no glue at all. No one would know she was even wearing one as it looks so real. 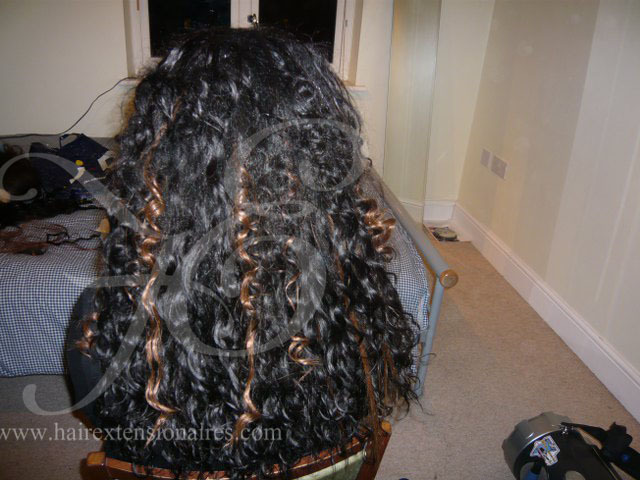 At the back of the head she has used the micro ring method with 300 peices of very curly remy hair.